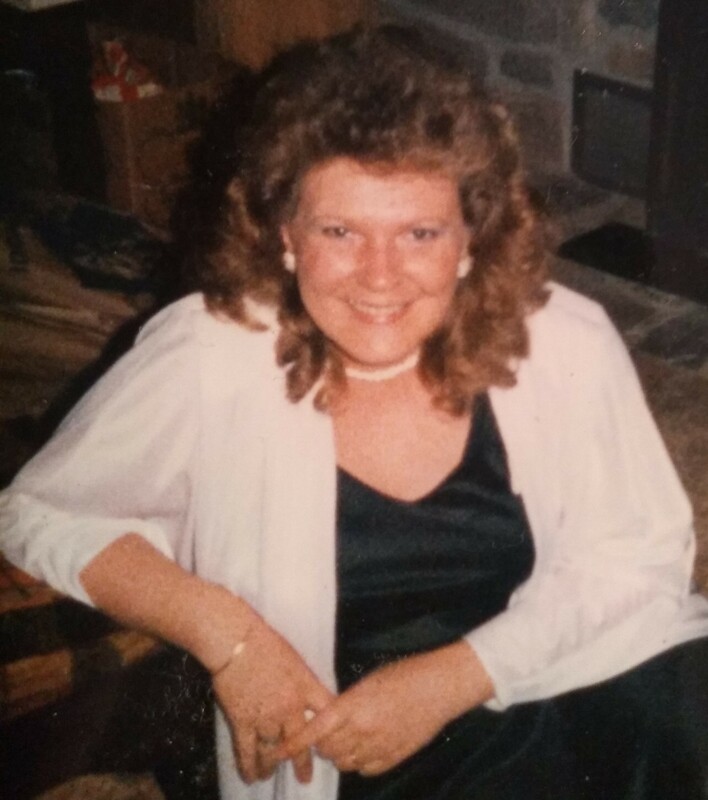 CHURCH HILL – Connie T. Mann, 68, passed away on Wednesday, January 30, 2019 at Holston Valley Medical Center. Connie was a lifelong resident of Hawkins County. She was of the Baptist faith & was a member of Oak Grove Baptist Church. 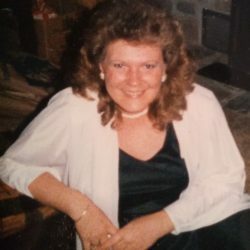 She always enjoyed fishing, crafting, and growing flowers. Connie also loved to collect angels & dolls. She was preceded in death by her son, Charles Steven Brown; 1 infant child; father, Conley Thomas; sisters, Carolyn Diane Thomas Price & Angie Thomas McCoy; brother, David Lee Thomas. Connie is survived by her husband, Donnie Mann; son, Michael Brown; grandchildren, Jessie Cheyenne Brown & Dakota Michael Brown; great grandchildren, Noah James Brown & Kacee Elin Dockery; mother, Ruby Faye Parker Thomas; sister, Patty Coats; nieces, Jennifer Coats Young & Sarah Caroline Coats; nephews, Duane Price & Daniel McCoy; several great nieces & nephews. A visitation will be held from 12:00 – 2:00 PM on Saturday, February 2, 2019 at the Johnson-Arrowood Funeral Home. Funeral service will be conducted at 2:00 PM in the funeral home chapel with Rev. Andy Sensabaugh officiating. The burial will follow to Ross Campground Cemetery. Pallbearers will be Michael Brown, Dakota Brown, Brandon Dockery, Shawn Woods, Larry Miracle, & Matthew Cradic. Johnson-Arrowood Funeral Home of Church Hill is honored to serve the Mann family.